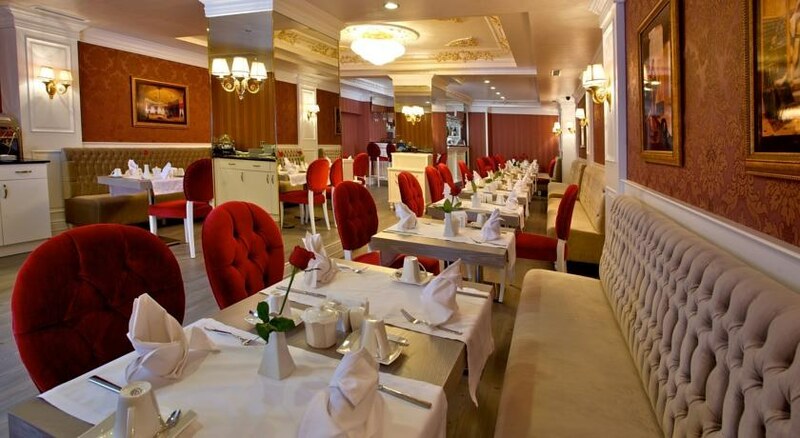 Hotel perula was built in historical peninsula of istanbul with the concept of luxury boutique service and contains sections of classical and modern architecture. Sultanahmet square, hagia sophia, blue mosque, basilica cistern and the grand bazaar are 2 minutes walking distance to hotel perula. 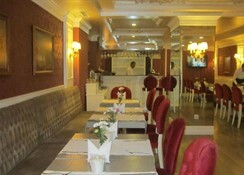 The hotel presents a rich variety of excellent buffet breakfast. The hotel also offers traditional turkish bath and personalized service has adopted the philosophy of service above the expectations. 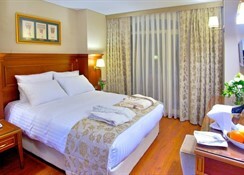 The luxury rooms are comfortable. 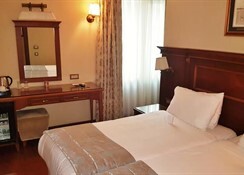 The air-conditioned rooms of perula are decorated with floor-to-ceiling windows and elegant wooden furniture. 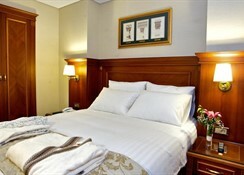 All rooms have free wi-fi and a minibar.